We partner with you to choose the most effective medium to connect with your audience and shape your message into a powerful communications experience! 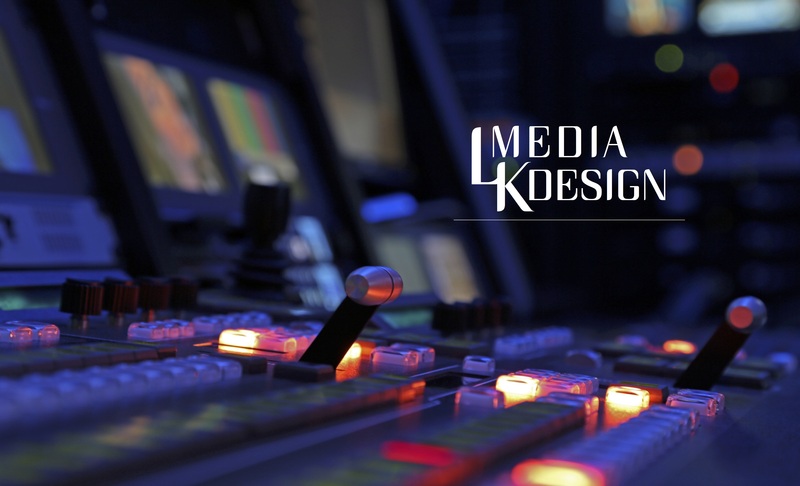 LK Media Design LLC is an award winning full-service multimedia company. Whether it’s multi-camera live production, documentary or graphic design; we provide all the necessary elements to develop cost-effective visual products and services to meet your company needs. We specialize in creating content that motivates, educates and supports positive, individual and social change. Asking the right questions is a skill. As communication specialists we “dig deep” to thoroughly research your organization and it’s goals then begin to carefully craft creative cost effective solutions that meet your needs. Our consultancy relationships are built for the long term on trust, creativity and realization of your companies bottom line. 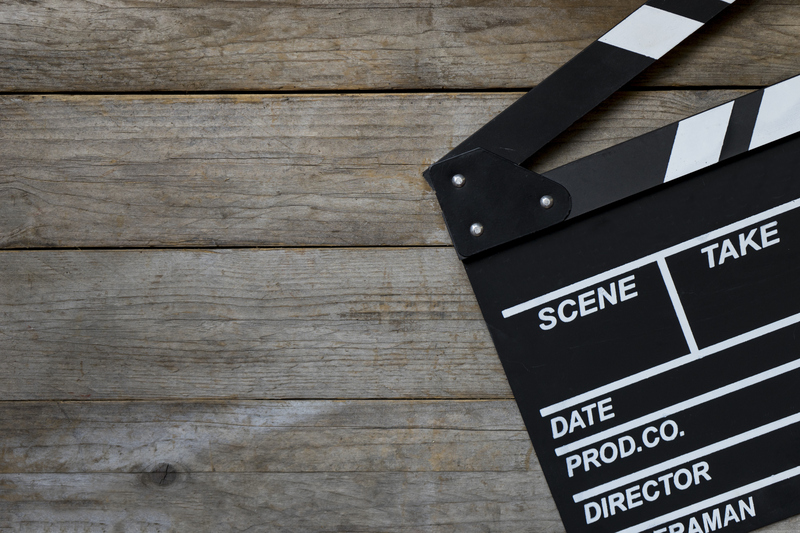 Whether its a live Show…Documentary…Safety Training Video, or advertisement; Video production and graphic design are powerful tools for businesses and non-profit organizations to create awareness and showcase their work. We pride ourselves in producing customized, cost effective services to engage your target audience. Our graphic design services range from business cards and brochures to conference booklets, advertising materials, billboards and high resolution posters to advertise your product. No matter what the size of the project we have solutions to meet your needs. it triggers an emotional response within the minds of your audience. With that understanding, we work closely with you to develop a marketing message specially crafted to inspire your clients and showcase your products and services. 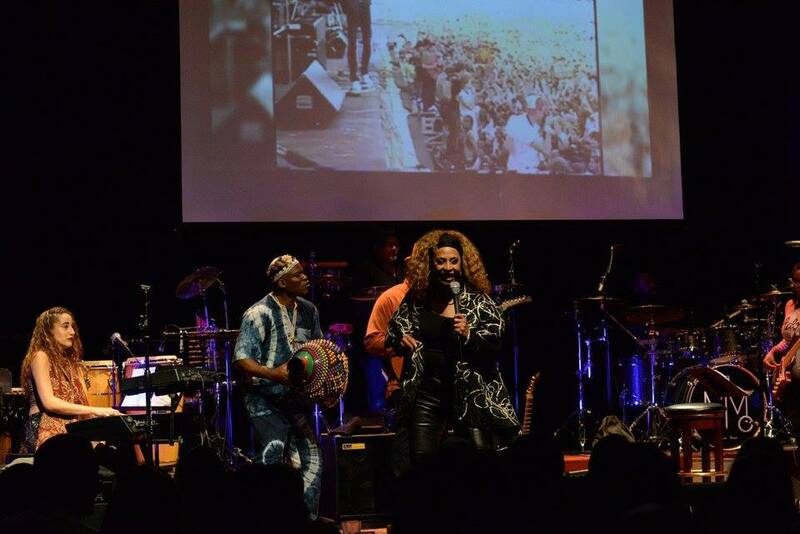 I can’t begin to explain the amazing ways LK Media Design brought my vision to life when it came to my shows and concerts! Their team is amazing, innovative, and really understands what multi-media is all about. I love my brand video! Your team really captured the essence of my business and my passion. Working with LK Media Design was definitely worth the investment for my business. Many thanks! We really were looking for a fresh perspective when it came to building a video library of training videos for our staff. We got in contact with a few other video production companies, but LK Media Design stood out the most. They really understood our objectives and what we were trying to accomplish. Their team was an ultimate pleasure to work with and our training videos came out superb!